Here in this article I am going to compare between two newest kids in the block and they are Videocon and Airtel Digital. I know that they are new to this service, but trust me they are simply wonderful and both are outstanding. So let us see which one is ultimately the best. It have been reported that Videocon's customers are not happy with the pixel quality as they are reporting pixelation problems and also the STB software is not up to the mark, whereas Airtel has to offer you an universal remote that is you will have the same remote for your TV and as well as for STB and even the software of STB is very good, the SQ and PQ of Airtel is better than Videocon. 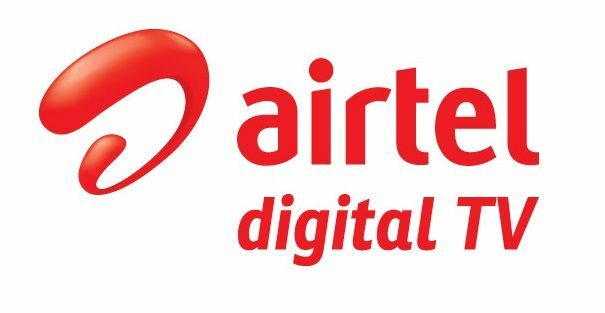 Recently, Airtel Digital TV has added some more interactive services, so I am hoping that it will add more services and features soon but still switching between two channels is bit slow and that is really very irritating. It is good to know that Videocon has excellent options of channel visibility, locking, delete but with Airtel Digital there is no such option. Even though Videocon remote is not universal, but still it works excellently, but Airtel remote even though being an universal remote doesn't works normally. Airtel EPG is more informative than Videocon. In Videocon you will get Music Space Hitz break free music channel and 3 free movie channels but there are no free music or movie channel in Airtel TV. In Videocon, movies comes in full screen view but in Airtel there is no such option. Even the aspect ratio option practically works in Videocon but Airtel's aspect ratio does changes in system but practically not working. You will get excellent option of Mosaic in Videocon, in which all channels are divided in genre mode with mini active screens but when we talk about Airtel you will not be able to get this feature and also there is no radio channel in Airtel but in Videocon they have good list of radio channels, which work fine. The benefit of being an Airtel user is that you will get an web account from where you can add/remove topup, recharge, upgrade pack, order movies but in Videocon you can only recharge, nothing else is available unlike with Airtel. Videocon is best when it comes to channel addition but Airtel takes long time in adding new channels. In Videocon, channels positioning genre wise is very good but Airtel channels positions want some reshuffling, which gets confusing sometimes and also you will not get Free Games in Airtel but in Videocon you get free games in good numbers. So I hope you people will appreciate my research on both the Dth service. Overall, I would say that personally I would prefer Videocon, as it is better than Airtel as Airtel lacks some great options which are mastered by Videocon.